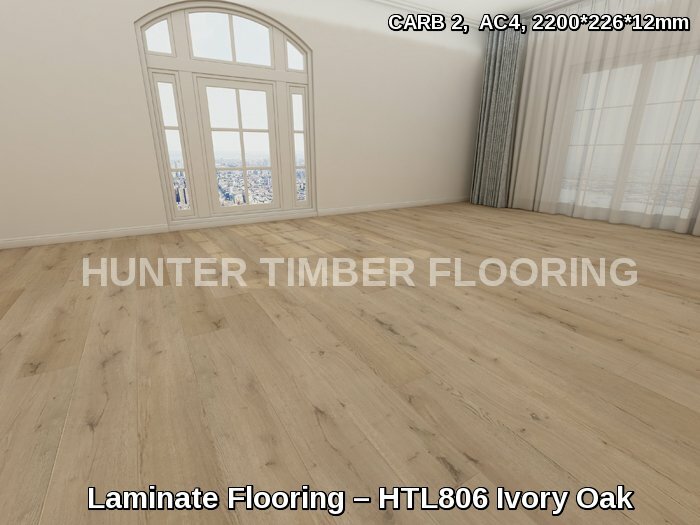 Best products for the best price at Hunter Timber Flooring's warehouse. 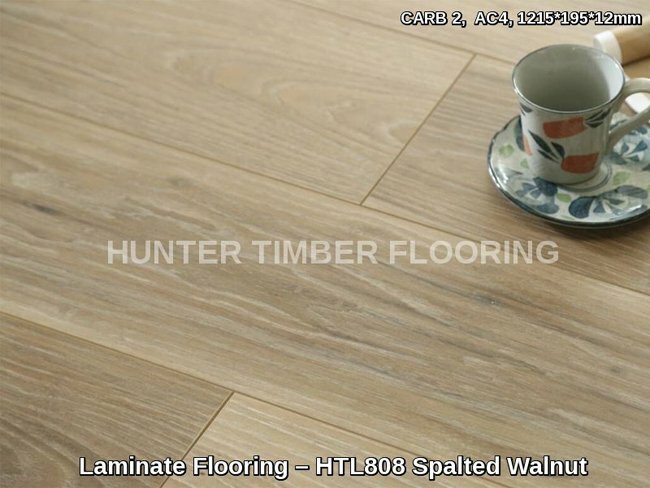 Wholesale price flooring to the general public. 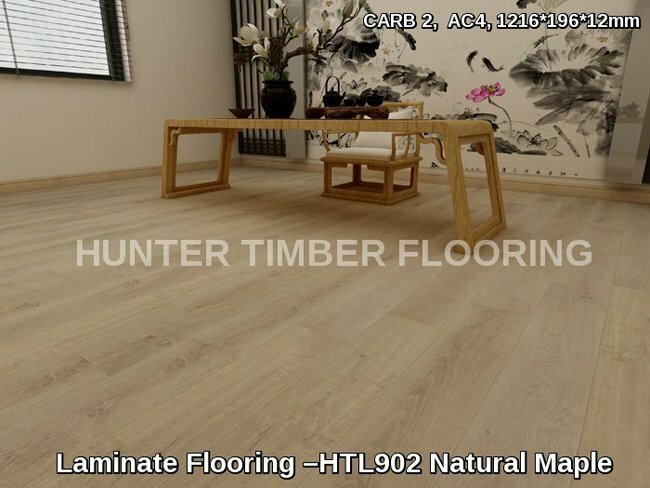 Quality and Cost-Effective Laminate, Bamboo and Vinyl plank Flooring. Heaps of colours. Deliver to all areas within NSW Australia.